Many of the considerations in structuring a business sale are dependent upon the type of entity that operates the business. For the purposes of this post, we will limit our discussion to sales of businesses operating in the corporate form, either as S or C corporations. In a business sale, the seller prefers to sell the stock representing the business ownership, but the buyer prefers to purchase the assets of the corporation. The seller wants a stock sale because it generates a capital gain, taxed at a 20% rate. The buyer prefers to purchase the assets because the full purchase price is allocated to the assets purchased, creating tax deductions for depreciation and amortization. In a stock purchase, the buyer steps into the seller’s shoes, receiving no tax benefit from the price paid until the business is sold. This issue is usually resolved by compromise, sometimes involving a price adjustment. There is a significant difference between an asset sale by a C corporation and an asset sale by an S corporation. Sale by a C corporation results in double tax because the selling corporation is taxed on the gain on the asset sale, and the shareholders are taxed on the distribution to them by the corporation. Sale by an S corporation that has been an S corporation for at least five years preceding the sale is subject to only one level of tax. Because S corporations are pass-through entities that do not pay federal income tax, the entire gain is passed through to the shareholders for inclusion on their personal income tax returns. If your business operates as a C corporation and you are contemplating sale, you should consider making an S corporation election. This will allow you to avoid a double tax, but only if the corporation has been an S corporation for at least five years prior to the sale. If the five-year requirement is not met, the S election will be disregarded for purpose of the sale and the sale will generally be treated as having been made by a C corporation. 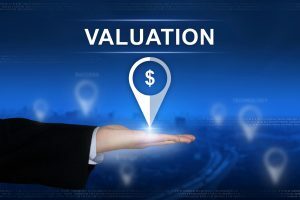 In certain circumstances, a sale transaction can be structured in which the seller is taxed at favorable capital gains rates and the buyer receives ordinary deductions for a large part of the purchase price. This would occur if seller had personal goodwill, such as customer or supplier relationships not owned by the corporation. In this structure, the seller would recognize capital gain and the purchaser would deduct the price paid for the goodwill over fifteen years. This article is intended to present general concepts in structuring the sale of a business. 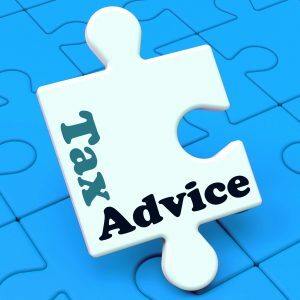 If you are considering the sale of a business, you should contact a qualified CPA for specific advice. 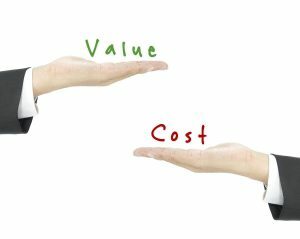 Reducing costs can help you increase cash flow and, as a result, the value of your business. 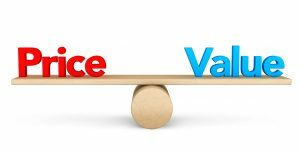 The value of a business is based on two factors: the expected future cash flow of the business and the risk that future cash flow will occur when and in the amounts expected. What is EBITDA and Why Do I Care? 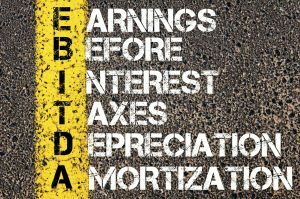 EBITDA is an acronym for Earnings Before (deduction of) Interest, Taxes, Depreciation and Amortization. 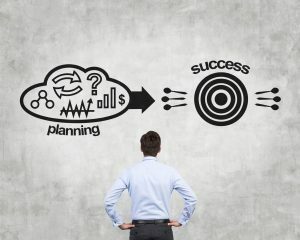 It’s a way of evaluating a company’s operating performance without considering financing or accounting decisions, or the tax environment. What is goodwill? How is it measured? Why is it important? Goodwill is often misunderstood by owners of closely-held businesses. 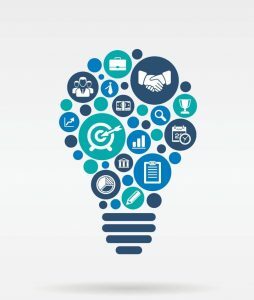 Goodwill includes intangible assets such as customer relationships, trade secrets, reputation and brand. What does this mean in English? Goodwill is the value of a business, over and above the value of its identifiable tangible assets. It is the expectancy of future earnings. As a simple example, assume a distribution business’s only asset is inventory with a value of $100, but someone is willing to purchase that business for $500. The $400 paid over and above the value of the inventory is payment for goodwill. Why would someone pay more for a business than the value of the tangible assets? Because they expect to use those assets to earn a profit. 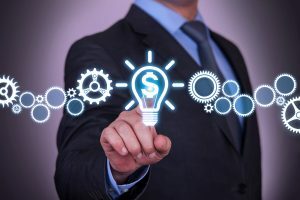 In the distribution business or any business, goodwill may include customer relationships, supplier relationships, reputation, location, trade secrets, or any other factor that causes the business to earn income above and beyond a fair return on tangible assets. How can you create or increase the value of goodwill in your business? By earning consistent (and hopefully increasing) net income, which is supported by good accounting records. By establishing consistent and well-documented procedures, which will hopefully support continued future profitability. After all, someone who buys a business is not doing so because of what happened last year, he or she is buying it with the expectation of what will happen next year. If goodwill is based on customer relationships, is the goodwill owned by the business or the employees who maintain the relationships? This is an area of controversy because it has significant tax ramifications in the sale of some businesses, but the courts have generally held that goodwill is owned by the employee unless he or she has executed a restrictive covenant or employment agreement with the company. If no such agreement exists, and the employee is free to work for a competitor and bring the relationship there, then the company does not own the goodwill. However, if you are considering selling your business and do not have restricted covenants or employment agreements, consider very carefully whether or not they are necessary. For more information on this subject, please see my article, Business Sales and Personal Goodwill.